You’re deep inside an endangered habitat. In the blue waters of southern Florida you come face to face with nature’s gentle giant. Meet the manatee. He’s playful, sometimes clumsy, and he rolls around when he’s happy. Hear that?! He just squealed with delight. Learn why his world is under threat from pollution and development, and what young environmentalists can do to protect that world. 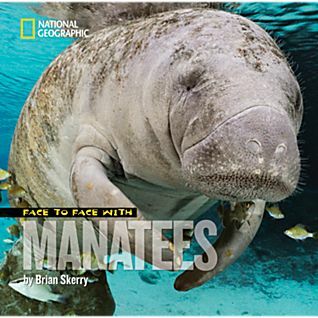 Brian Skerry’s astonishing photographs and amazing first-hand adventures reveal the world of the manatee as never before.